A lot can happen in fifty years, and things are only getting better for the St. Croix National Scenic Riverway. We want to continue the fun by preserving this national park and continuing to welcome the thousands of people who enjoy it every year. 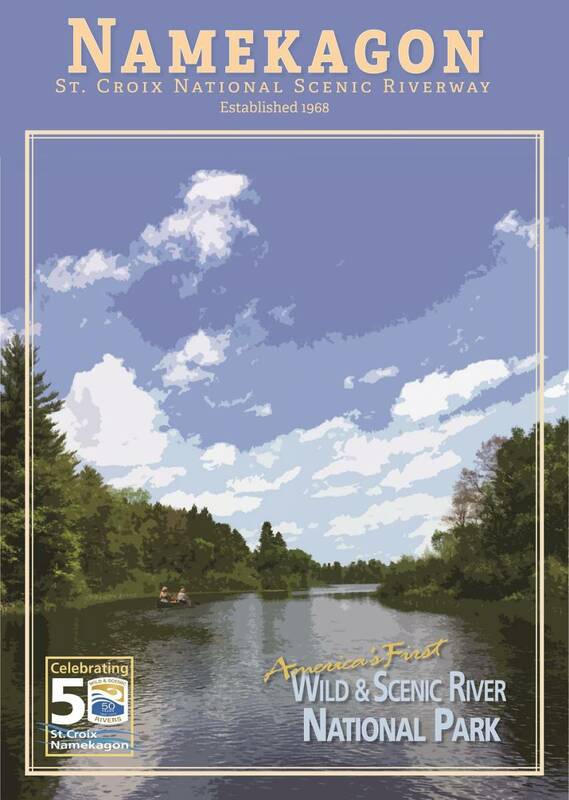 2018 marks the 50th anniversary of the founding of the Riverway, comprised of over 200 miles of the St. Croix and Namekagon Rivers. Help us celebrate this momentous occasion! 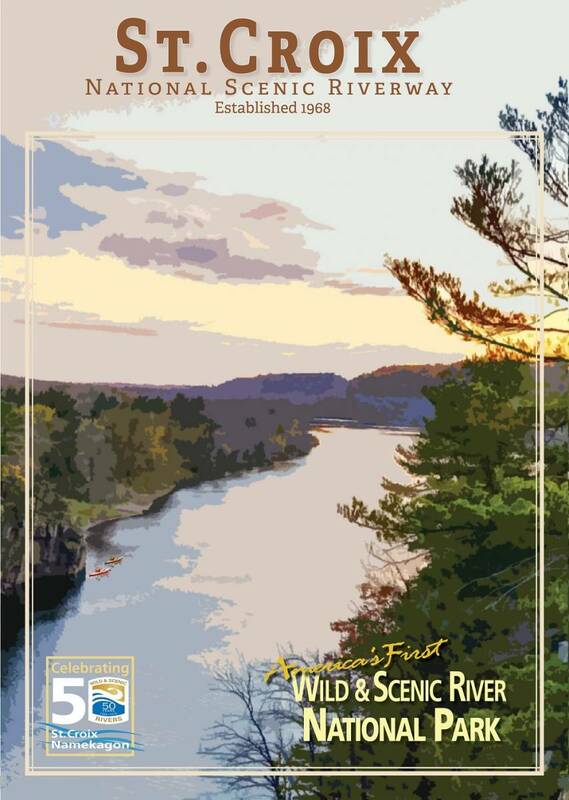 Namekagon River Partnership, St. Croix River Association (SCRA), National Park Service (NPS), and other partners are planning some big festivities to commemorate the golden anniversary of this national treasure. It all started on October 2, 1968, when President Lyndon Johnson signed the Wild & Scenic Rivers Act into law, designating the St. Croix River and its tributary the Namekagon as one of the original eight rivers protected under the Act. The Wild & Scenic Rivers Act was created to preserve certain rivers with outstanding natural, cultural and recreational values for future generations. Learn more about the Riverway and its history on the National Park Service website. PreviousPrevious post:Annual Namekagon River Cleanup April 28, 2018NextNext post:An Evening of Adventure and Exploration at The Park Center – Jan. 20!